Those of you who know me know that I do NOT have a sweet tooth. In fact, quite the opposite. 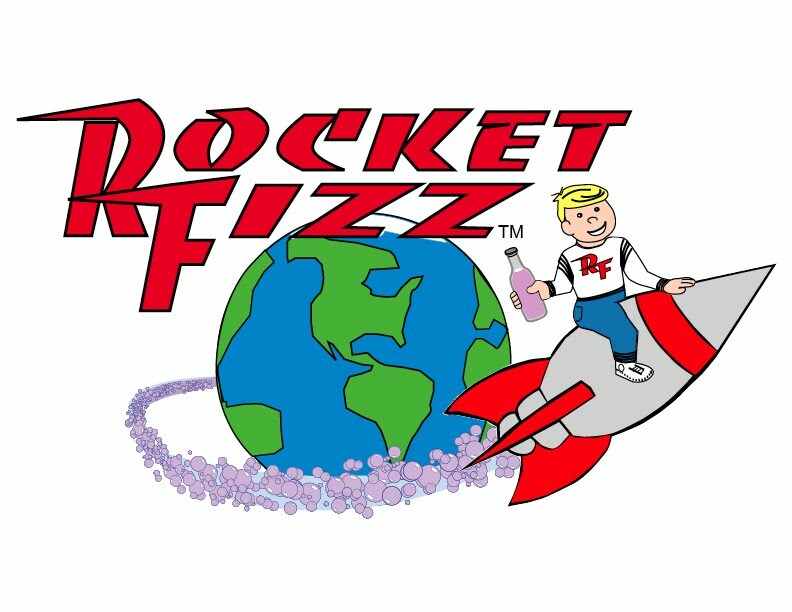 So I wasn't the most excited person to find out that Rocket Fizz, the renowned Soda and Candy shop had opened an outpost on Green Street in Pasadena. However, I have to say, I was impressed. It's not your typical candy shop. In fact, I would say it is more soda-centric than candy. And there is quite the collection of vintage rock band posters as well. What impressed me the most though was the celery flavored Dr. Brown's soda pop I had. Named CEL-RAY it wasn't too sweet and had a unique flavor that reminded me of something from my childhood in Asia. $10 to anyone who can pinpoint what it reminds me of.